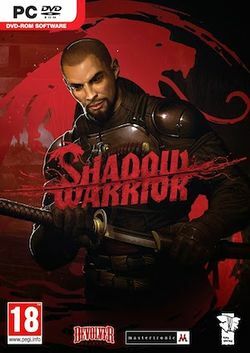 Shadow Warrior is a first-person shooter developed by Flying Wild Hog, and published by Devolver Digital. This version is a reboot of the original game, after the licence was obtained from 3D Realms. This page was last edited on 2 December 2018, at 05:39.